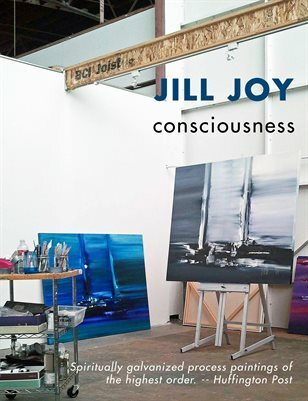 The Consciousness Series Catalog by contemporary abstract artist Jill Joy. 48 page, full color catalog features paintings by Jill Joy that address the evolution of consciousness with a metaphysical reference to the landscape. Includes essay by Shana Nys Dambrot as featured in the Huffington Post. Peaceful, dyamic and luminous, the HuffPost calls this work: "Spiritually galvanized process paintings of the highest order." 112 Page, full color Catalog Raisonne of abstract paintings by Jill Joy, Los Angeles based contemporary artist featured multiple times in the Huffington Post. 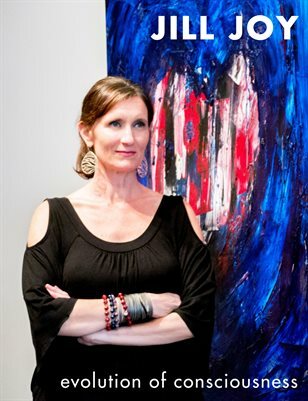 Jill Joy's work is dedicated to the evolution of world consciousness and the promotion of inner and outer peace. This catalog contains Jill's paintings completed across a 15 year span. A vibrant book that includes essays from top art critics as well as poetry and other commentary.